Desktop programming, web programming, the game server, such as the database is used in many transactions. We will need a local database server when we try to process these counts. 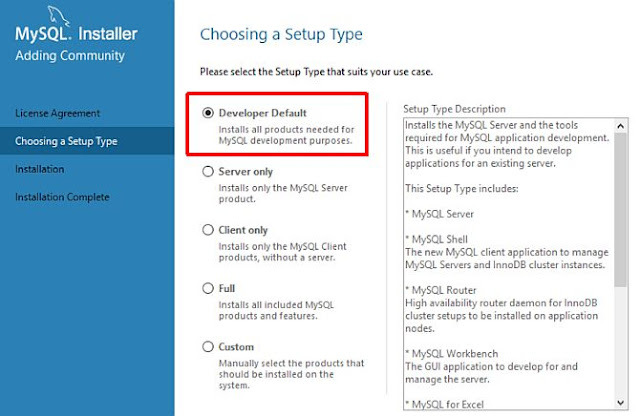 Since Mysql can be used free of charge, we will explain how to install MySQL in Windows operating system. - We download our MySQL server installation package before the installation. 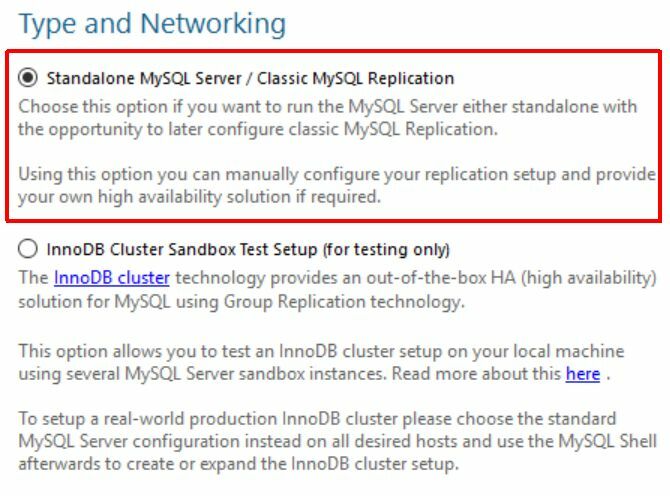 Local MySQL Server installation is done very quickly and simply. After downloading the installation package, run it. Accept the License Terms and continue. - Select Developer Default ie developer for programming. Tik shows us what programs to install. From this step on the next screen you list the add-ons to be installed. 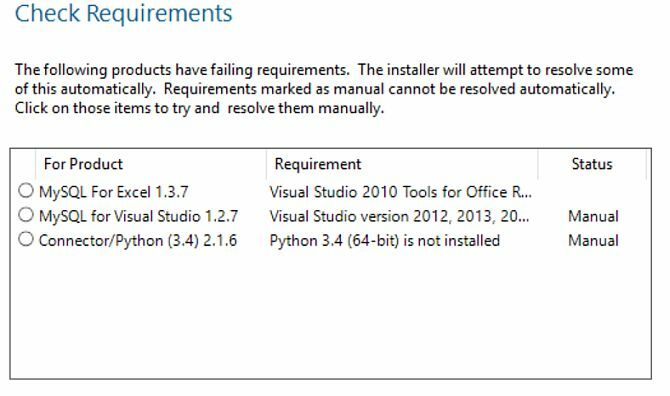 Install these plug-ins or requirements manually. After a while after the process on the screen to proceed to the normal setup stage, select and continue. 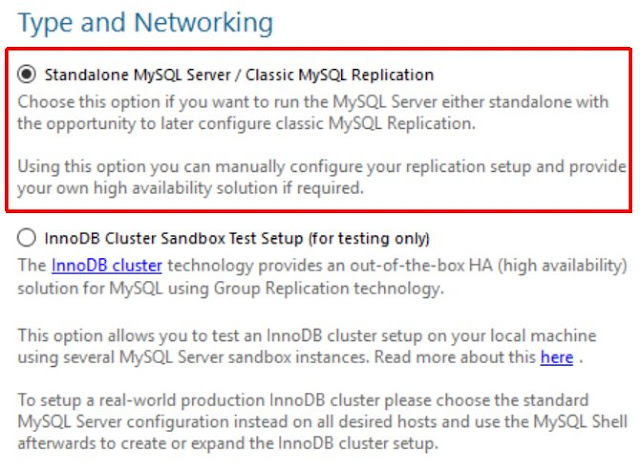 On this screen we also choose StandAlone Mysql server and continue. In the next step, we leave the TCPIP, PORT 3306 and Firewall port selected without touching the selected settings in the next window and proceed to the next step. We define the root password for user and password operations that are the last installation step. Of course, this password is not possible to take action because of the security rule. 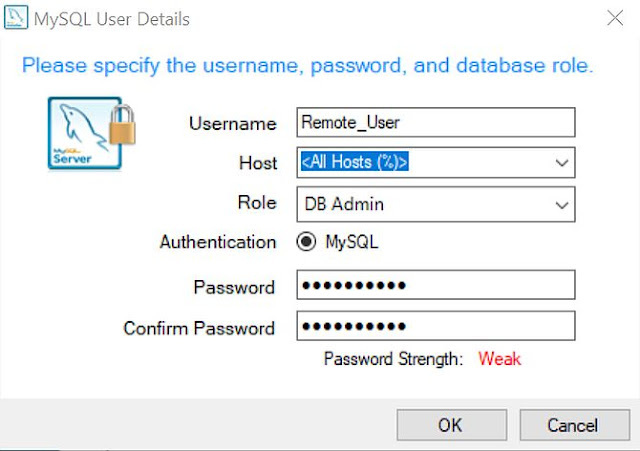 Here we will create a DB Admin user with Remote privilege and create their password. 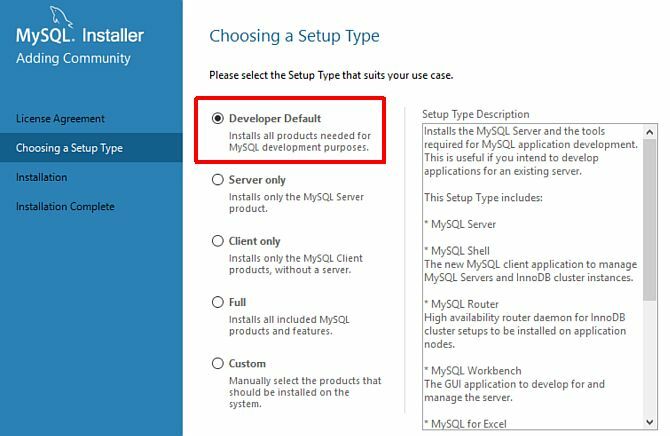 Before the last call, we will see the initial settings and here I will add MYSQL Service as the system user and I want to open it at the beginning and we will complete the installation. The MySQL Workbench application will open automatically after the installation is completed. After you have made the column and column settings of the table, the queue has reached Remote access settings for remote access. After you paste the command "C: \ Program Files \ MySQL \ MySQL Server 5.X \ bin"
command is still entering the command client and we are finished. With MySQL Workbench or another MySQL program, you can test and test your mysql queries.